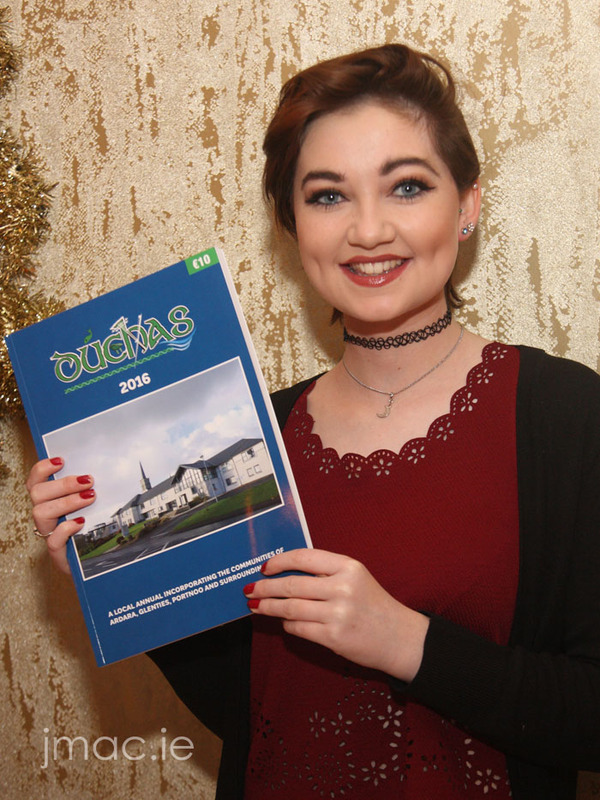 Friday last saw the launch of the second annual Duchas magazine, in the Nesbitt Arms Hotel. On a frosty night, there was a significant attendance, to see the formal launch by ‘our own’ County Chairman, Cllr. Terence Slowey. Other speakers on the night included Anthony Molloy, Tommy O’Loughlin and the ‘Editor in Chief’, Aidan McHugh. All spoke highly of the articles, the production values shown in the publication, and the broad spectrum of tastes that it will appeal to. Duchas is now available in local shops in Killybegs, Glenties, Ardara and surrounding areas. The magazine can also be purchased online via Amazon at the link below. This could be a wonderful present for a loved one abroad.